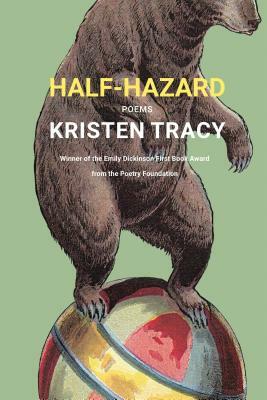 Kristen Tracy is a poet and the acclaimed author of more than a dozen novels for young readers. Her poems have been published in Poetry, Prairie Schooner, and The Threepenny Review, among other magazines. She lives in Los Angeles with her husband and son.